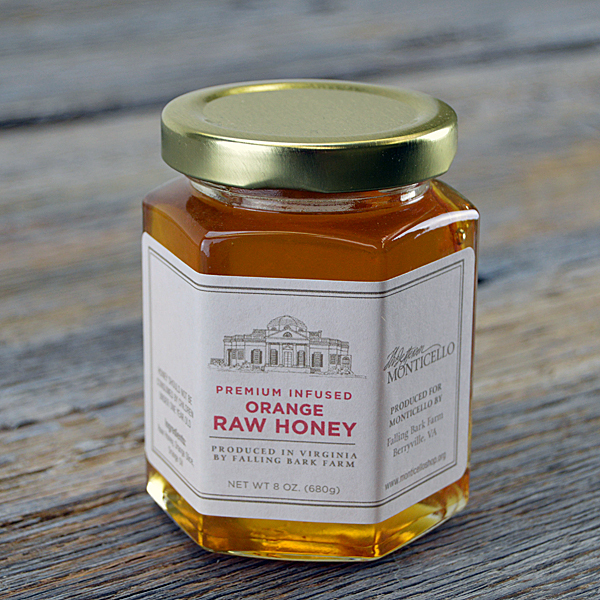 Our premium infused orange raw honey is produced in Virginia and has only three ingredients: raw honey, orange slice, and orange oil. 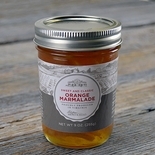 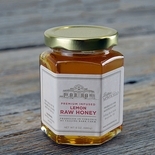 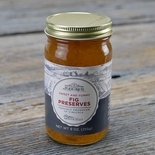 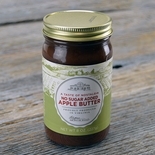 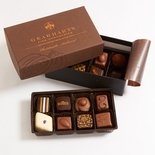 Beautifully packaged this honey make a wonderful house warming or hostess gift. 8 oz.